One of the most important things that are present during the process of creating Diginoiz sample packs! ‘My Name Is Quality’ contains 5 great sounding hip hop construction kits, made only on hardware, with highest attention to details. 71 Loops, 573 Mb multiformat material ready to be used in Your professional productions and compositions. All tempos and key signatures are provided to improve work flow! 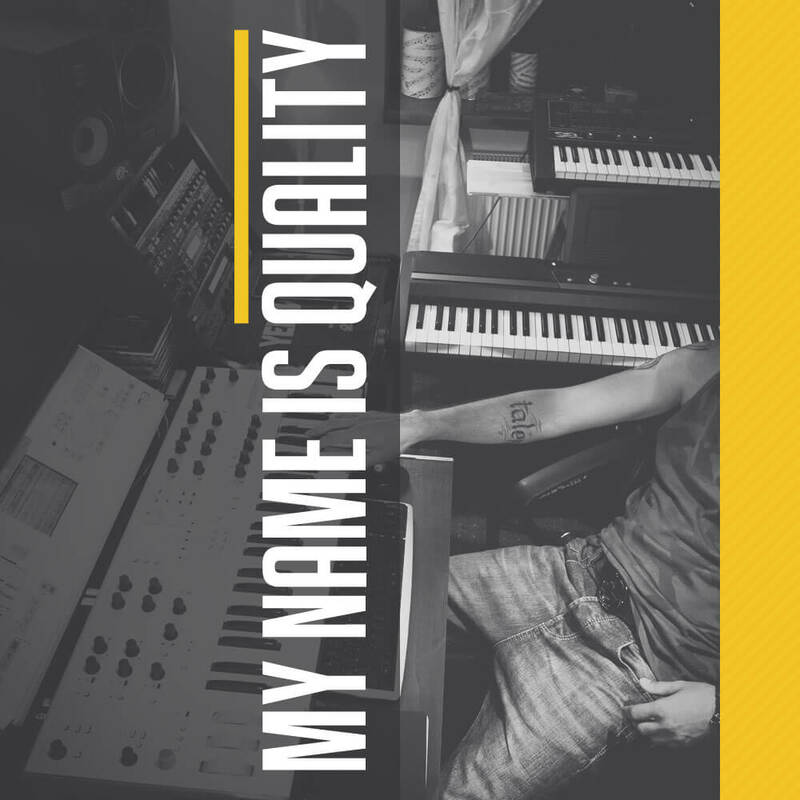 ‘My Name Is Quality’ contains 5 construction kits, 71 loops, 573 Mb, multi-format material (24-bit Acid WAV, 24-bit AIFF/Apple Loops,16-bit WAV) ready to use in your favorite sampler or sequencer, both hardware and software, including: Logic, GarageBand, Soundtrack, Digital Performer, Sony Acid, Ableton Live, Adobe Audition, Cakewalk Sonar, Pro Tools, Emagic EXS24 and many more.